We have barely had time to catch our breath after the giant release of Batman V Superman: Dawn Of Justice – still going strong in theatres around the world – but already the gaze of the media is falling upon Justice League: Part One. This is fairly unsurprising, however, since the follow-up movie begins shooting in less than two weeks. That being the case, though, it seems clear that we should not expect to see Lex Luthor return to the big screen as a part of this next film. 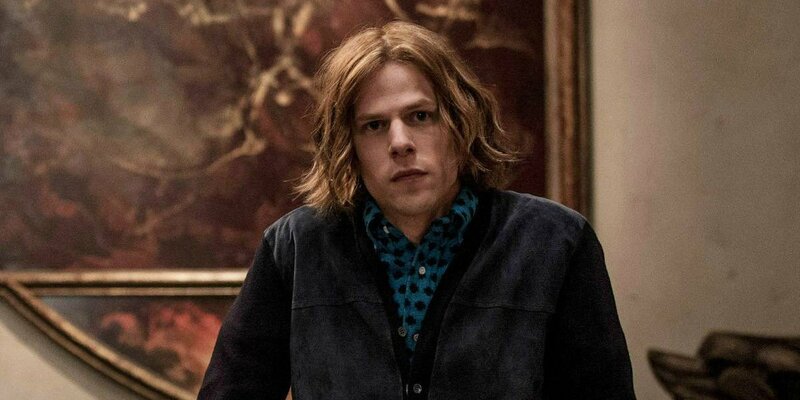 Actor Jesse Eisenberg, who has created a very different, very new version of the supervillain character within Batman V Superman: Dawn Of Justice, recently spoke to Business Insider about his role, and the status of the character with regard to the film about to shoot. It is not an over-sized leap of logic to suggest that, if Luthor were set to be involved in Justice league: Part One, Jesse Eisenberg would know about it by now. The fact that he appears to be in the dark about his character’s arc supports the idea that Luthor will not appear in the film. Further proof that Luthor will be absent in Justice League: Part One is the appearance of this Instagram post from LexCorp. Due to unfortunate circumstances, LexCorp Industries will be temporarily suspending it’s global operations. When interviewed about his actions against a fallen alien, Lex Luthor responded with; “Ding, ding, ding, ding. Are we entering the second round?” We do not understand Mr. Luthor’s actions and LexCorp does not take responsibility for his actions. Thank you for being patient. All that being said, Lex will undoubtedly return at some point in the DC Extended Universe, despite his incarceration – and perhaps guessing where he’ll show will be part of the fun. We know from Batman V Superman: Dawn Of Justice that he has been gathering information about the members of the fledgling superhero team – so perhaps he will appear in one of the solo character movies? Time, as always, will tell.